CHECK OUT OTHER MAGAZINES where our Jesey Giants appear HERE. 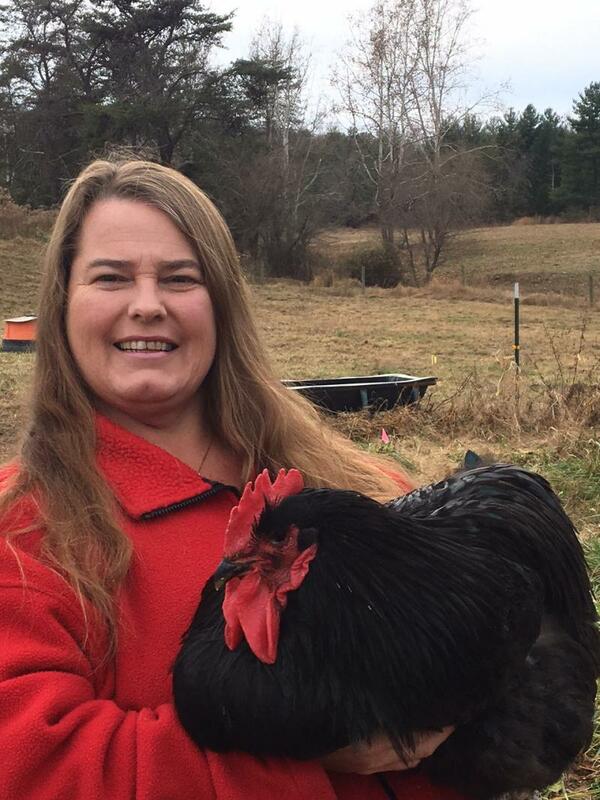 I am very excited to be featured in the March/April 2017 Chickens Magazine . 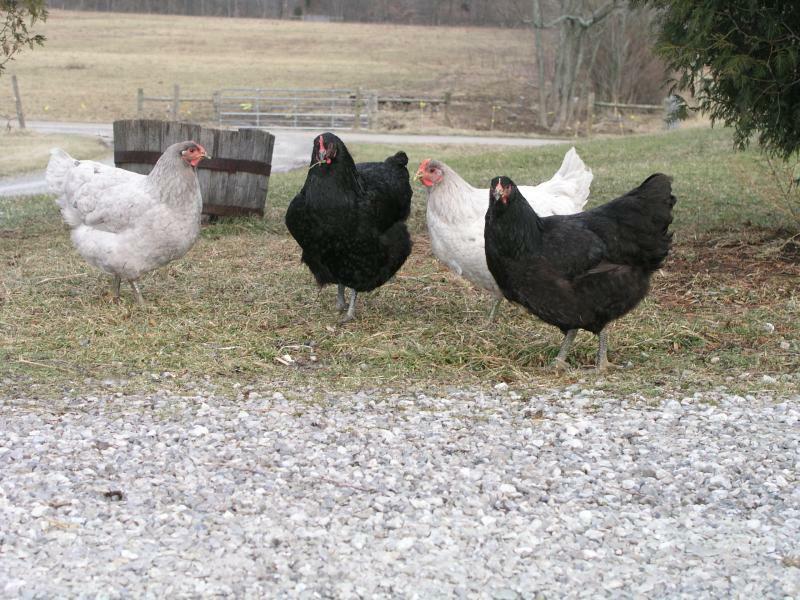 Check out Maria's Jersey Giants in the Backyard Poultry Magazine Dec/Jan. 2012 issue : Interesting article written by Don Schrider of VA- Pages 56-60. The magazine is available now on the news stand if you should want to purchase a copy otherwise click HERE to see the complete article along with photos. Call (800) 551-5691 if you would like to subscribe to this magazine. 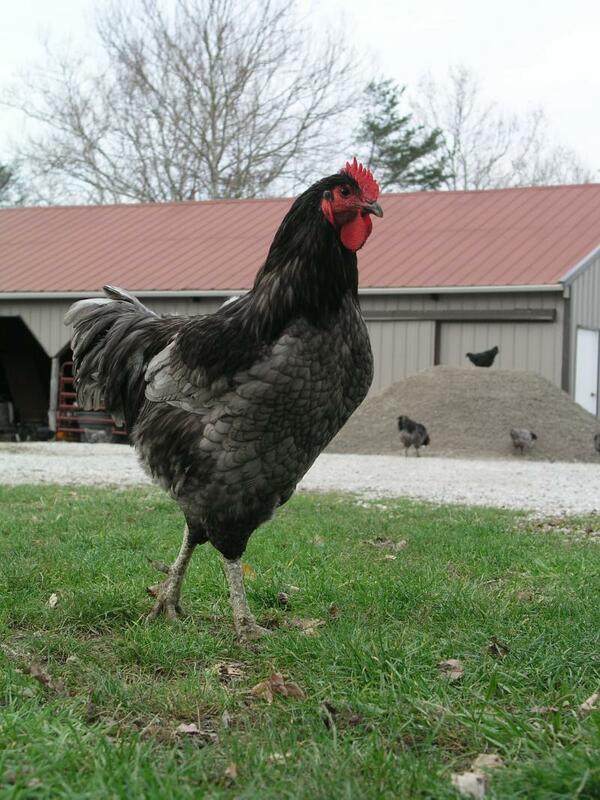 There are many past articles about building coops and caring for your backyard flock. This is a magazine you will want to keep around for future reference. Thank you Don for featuring our birds in your article. Don uses our photos along with others to talk about size & color varieties of the Jersey Giants. Don talks about the Jersey Giants and how they all came about and what year the breed was developed. "Them Giants Got Class! 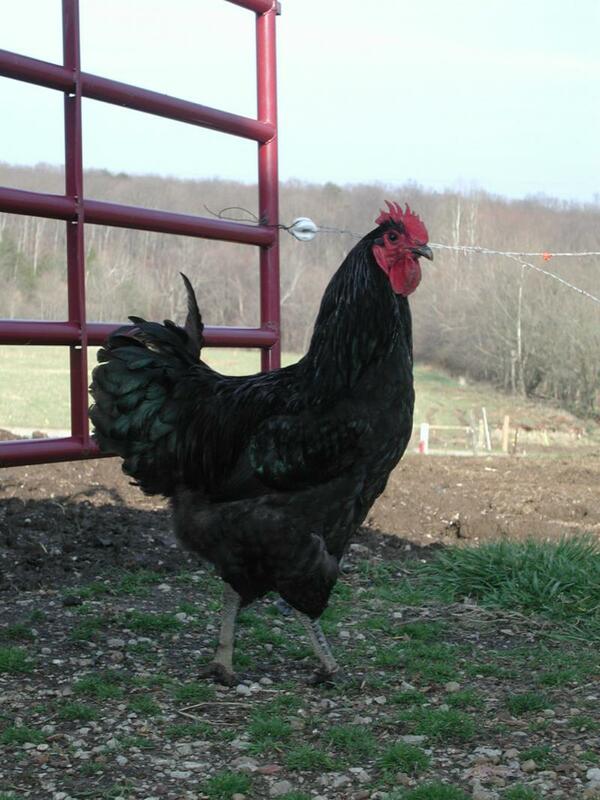 The below birds are the splash and black Jersey Giant pullets. It is amazing that when the black and splash are bred together it produces 100% blue offspring!